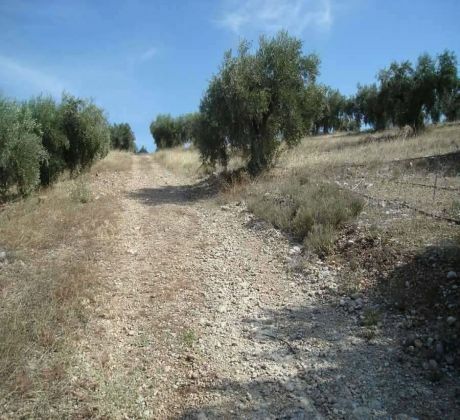 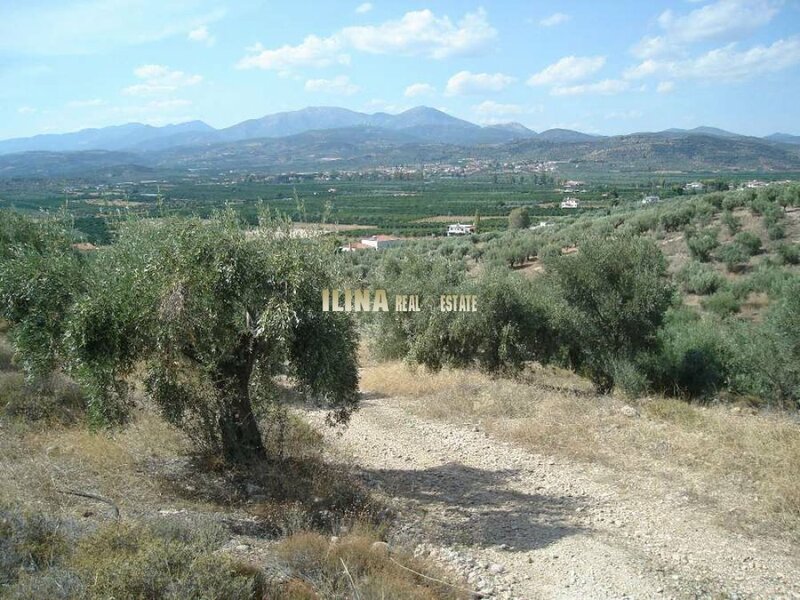 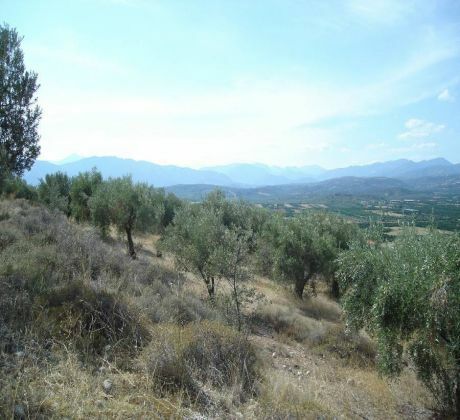 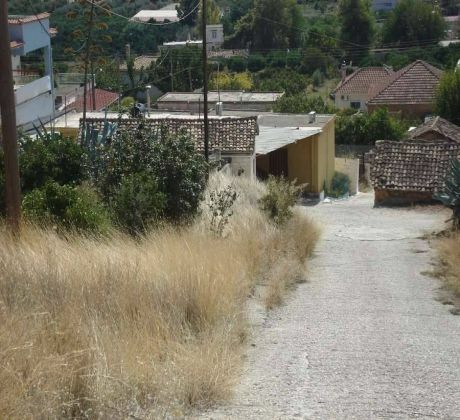 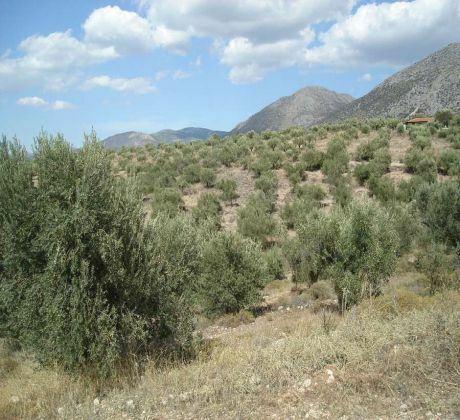 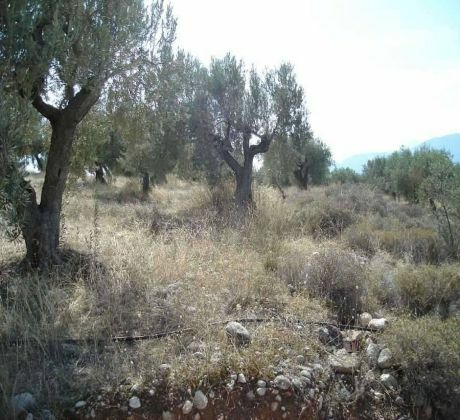 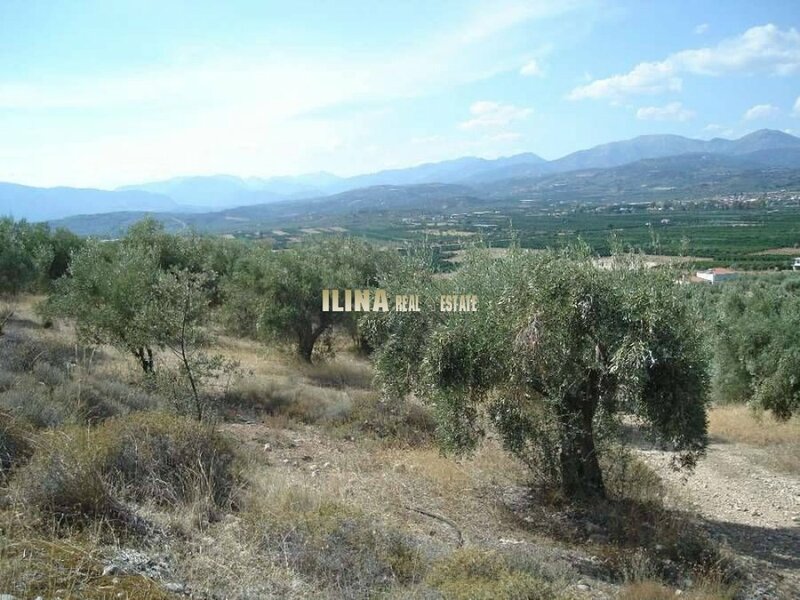 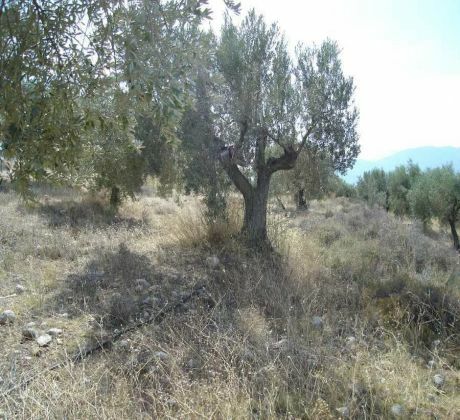 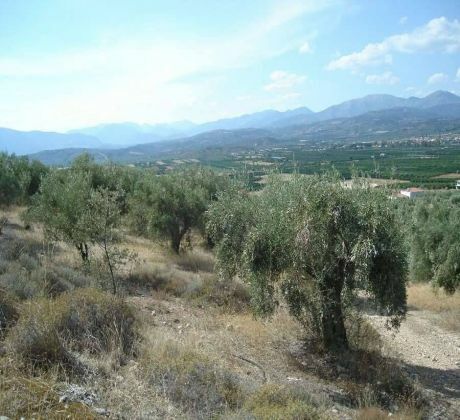 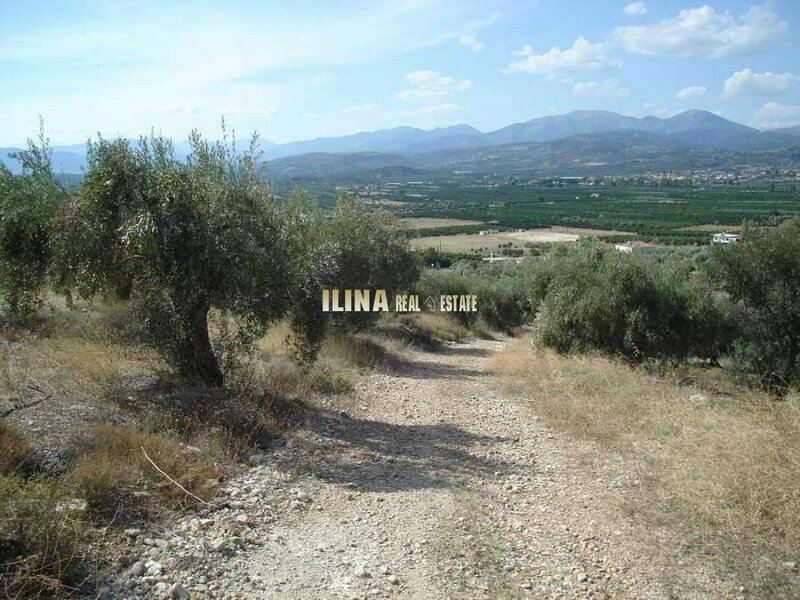 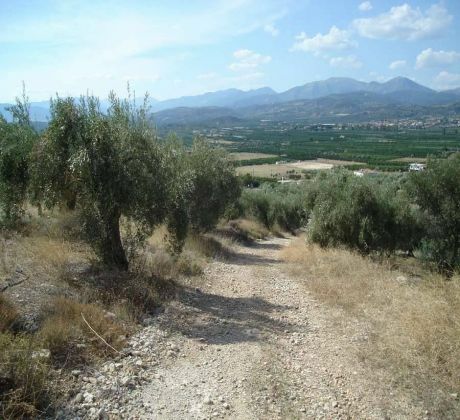 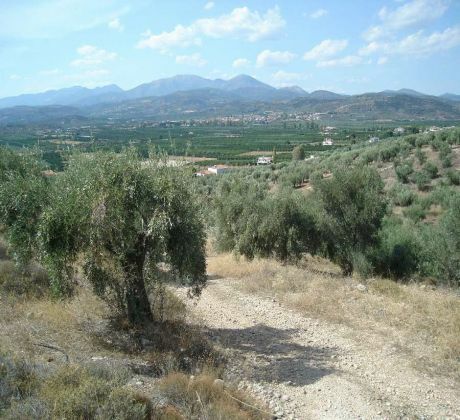 In a suburb of the city of Nafplion and 10 minutes drive, for sale slope of land with panoramic views . 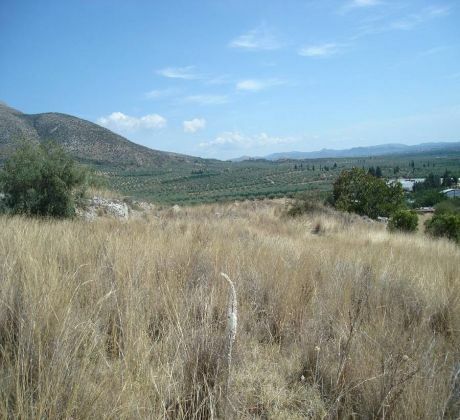 The total area of the parcel is 3000 sq.m. and is ideal for country house construction. 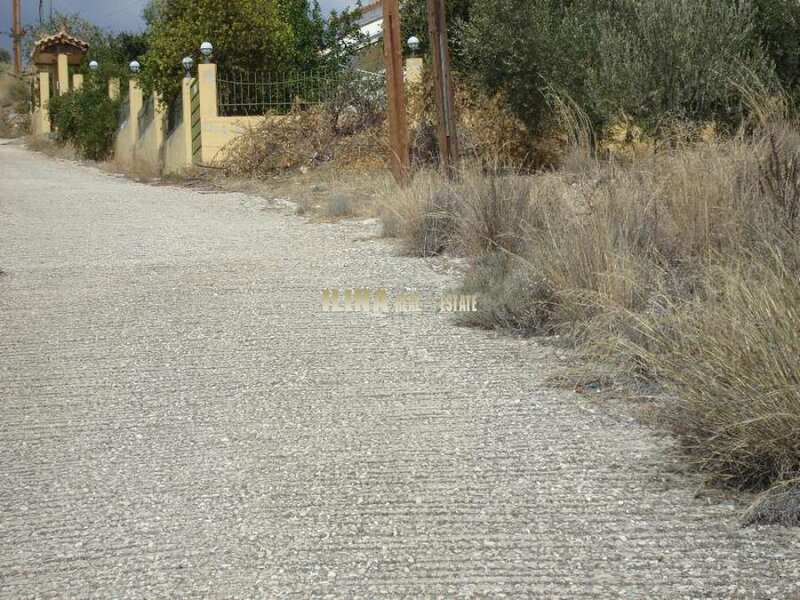 Part of the parcel of 800m2. 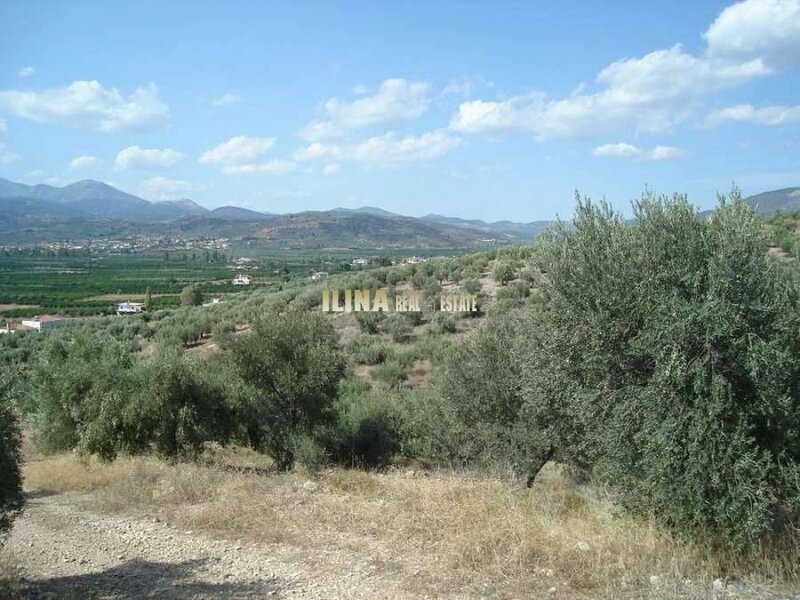 is located within an approved city plan and has the ability to build 400 sq.m. 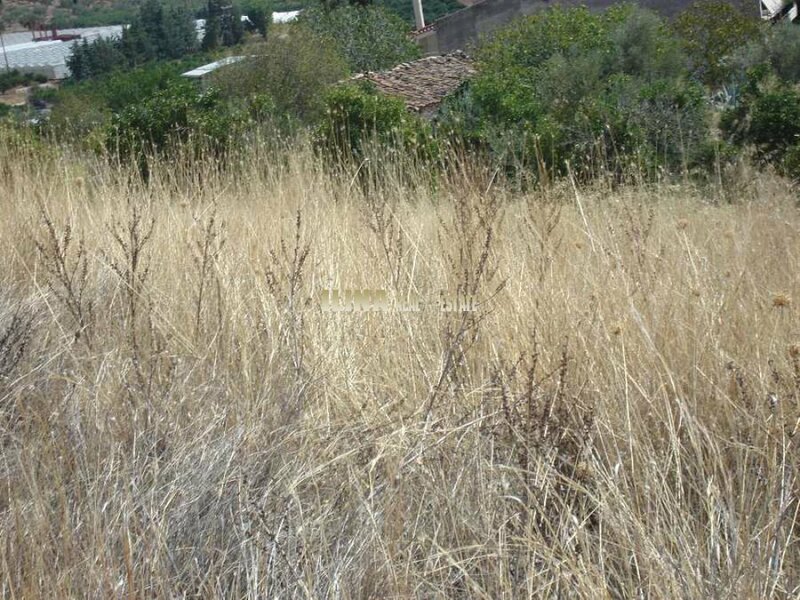 for housing. 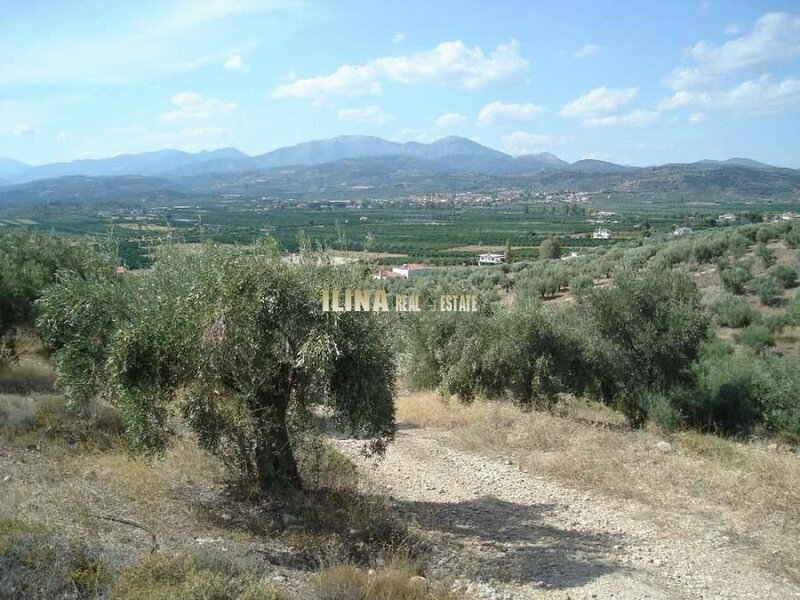 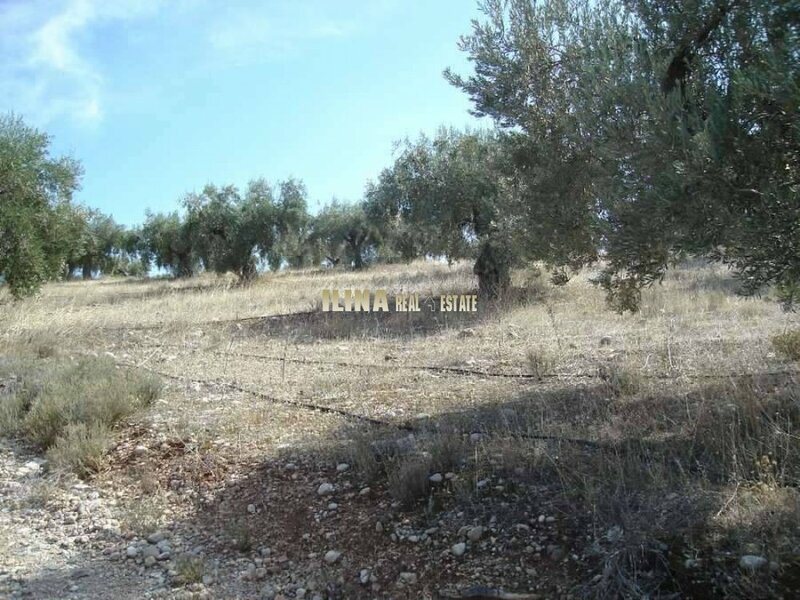 The access to the plot is easy and immediate, offering all the required characteristics of a plot suitable for both country and permanent residence. Quiet area with a privileged view across the area round, very close to points of consumption of consumption items.